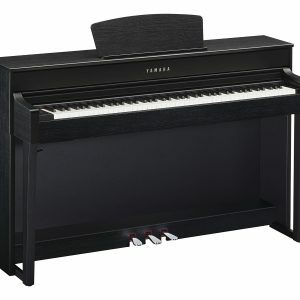 To see our inventory, select a category below. 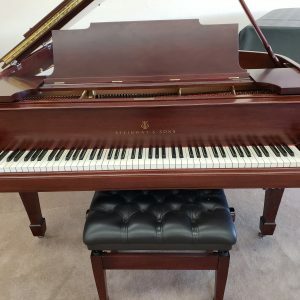 If you are looking for a specific piano please use the search feature above or call us. 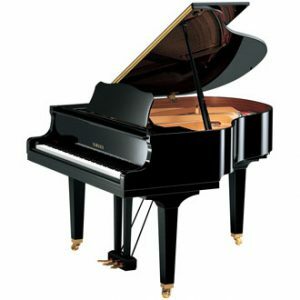 There is a wide variety to choose from and we can help you find the perfect piano for your particular needs. 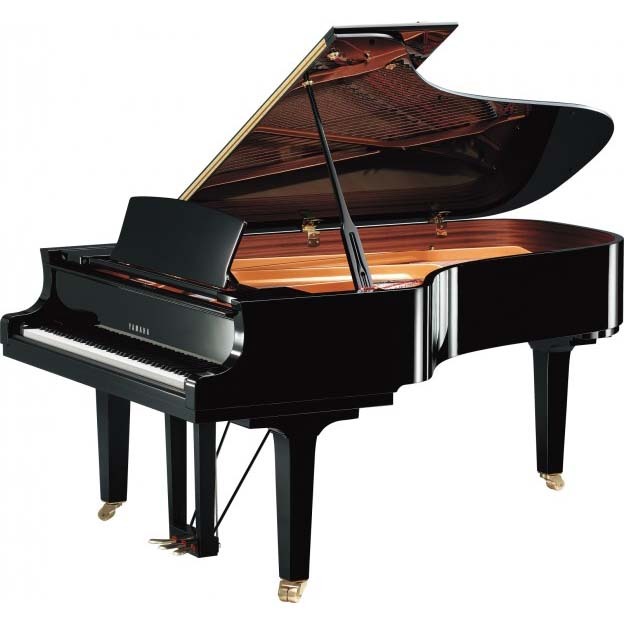 We can help you choose the perfect piano for your space. 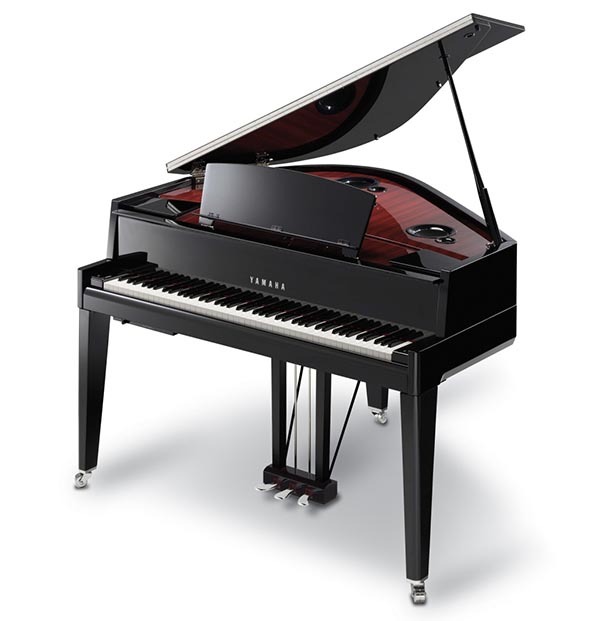 These beautiful Yamaha pianos are built to last, and have all become customer favorites. 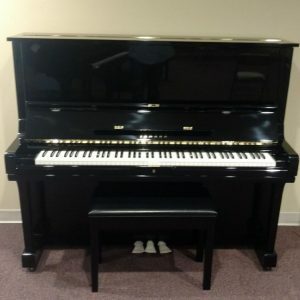 Visit our Asheville showroom to play these pianos, or view each one below to see a brief video and learn more. 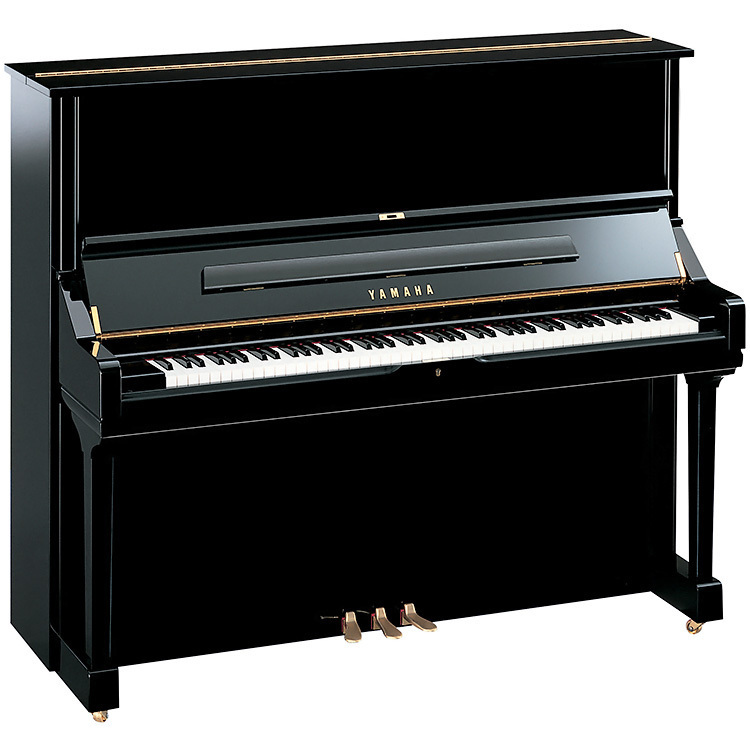 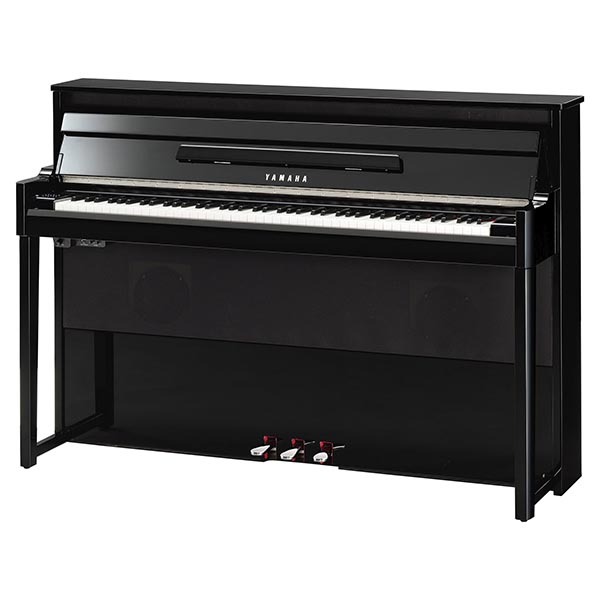 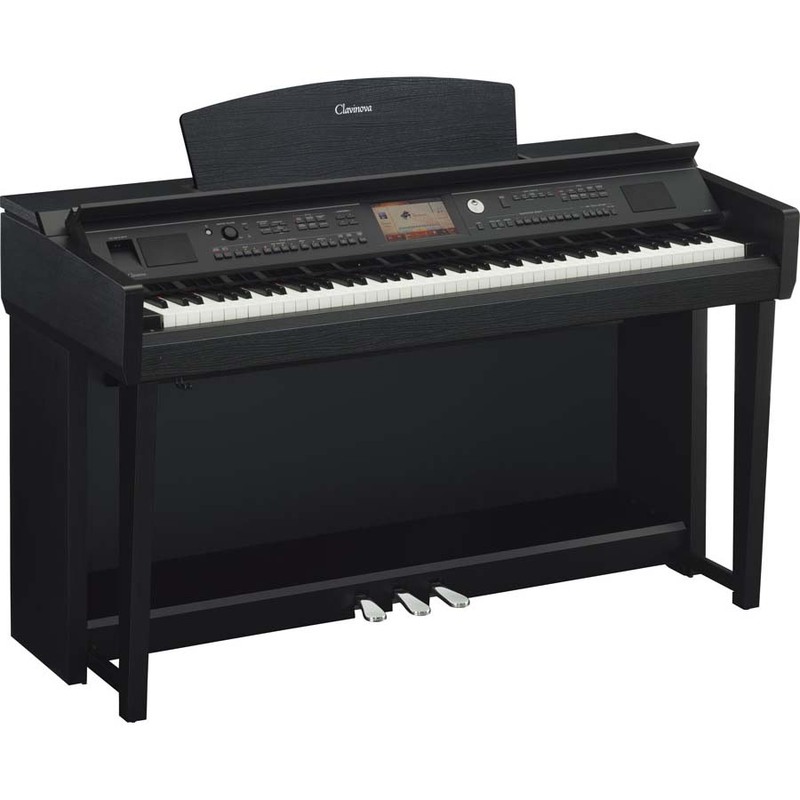 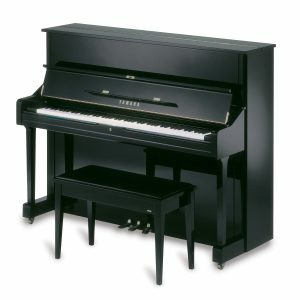 Please feel free to contact us about these best sellers and any other piano you find on our site. 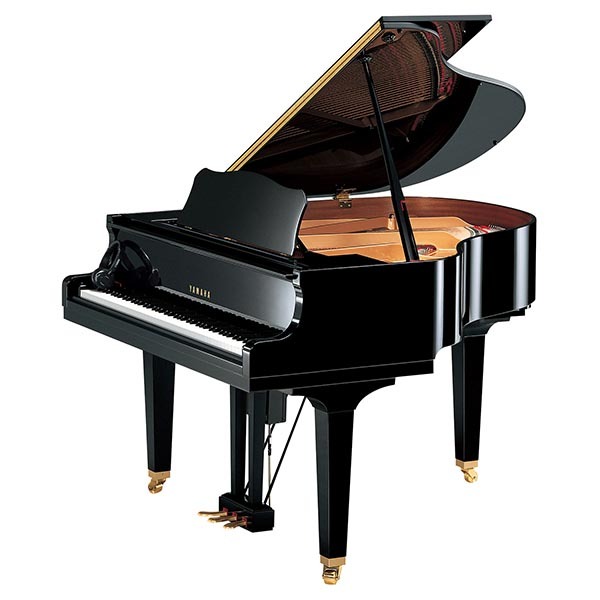 From Baldwin to Weber, we carry used pianos to fit every space and budget. 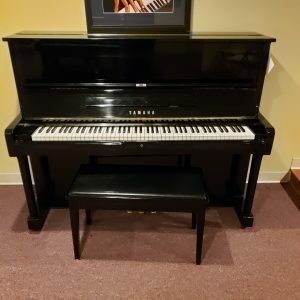 Check back often to see our recent used additions, or visit our Weaverville showroom.